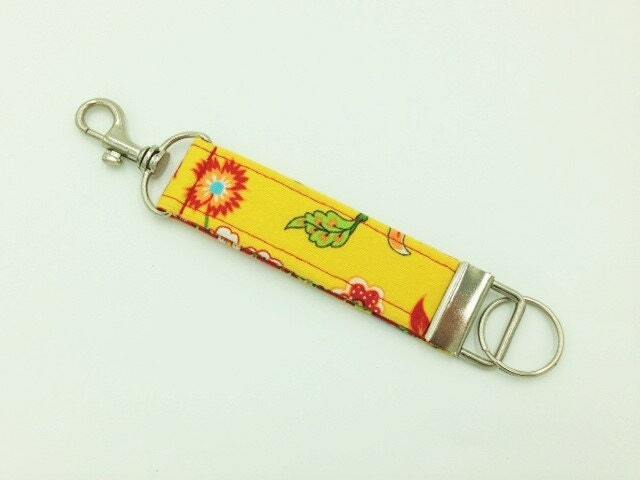 Find your keys easily with this tropical snap hook key fob. Just clip the swivel snap hook onto your purse, backpack, diaper bag, belt loop, jacket or dog leash (you get the picture) and never lose your keys again. No more fumbling in your purse or trying to hold your keys when you need your hands free. This colorful and practical key fob makes an excellent gift for anyone who has keys. Never forget where your keys are again! Mahalo nui loa for looking.